We provide substance abuse evaluations for courts, DMV/MVD, employees who have tested positive for federal regulated employment(D.O.T.) 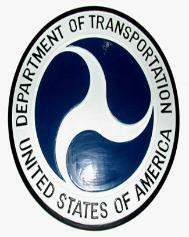 Department of Transportation, the return to duty process is explained, call us to begin the process. We want to help you satisfy the return to duty process so you can return to safety sensitive employment. Copyright 2011 New Directions. All rights reserved.